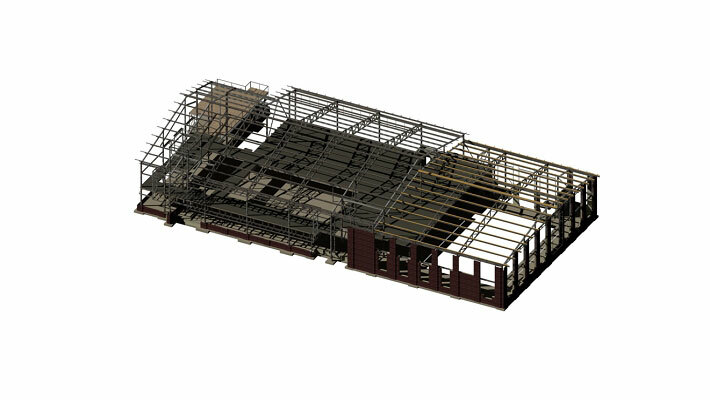 Our structural designers have extensive technical experience in AutoCAD for 2D development and Revit for 3D CADD and BIM development. For design, we use the 3D finite element deign software RAM, and RAM Elements. Robbins Engineering designs mission critical facilities for corporations and government agencies to support data centers and operations, call centers and disaster recovery centers, and network operations. 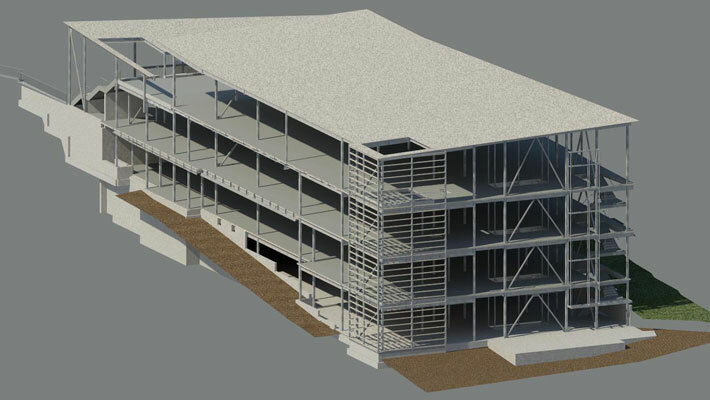 Our design services include the design and evaluation of new shell buildings, conversion, adaptation, hardening of existing buildings. 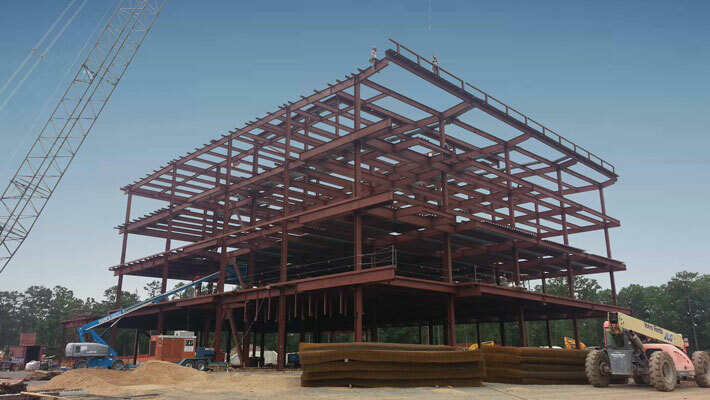 Our experience includes projects located in areas prone to tornadoes and hurricanes and high seismic areas. 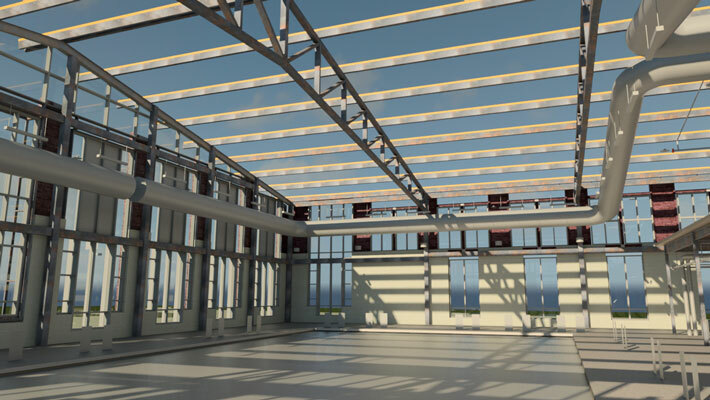 Connection Design for beams, columns, braced frames & moment frames, per latest AISC & IBC codes including seismic special detailing requirements. Our design engineers are AWS CWI certified with extensive experience detailing complex welded connections including jumbo sizes, stainless steel, and aluminum. We specialize in designing fabricator friendly welded connections that are cost effective.